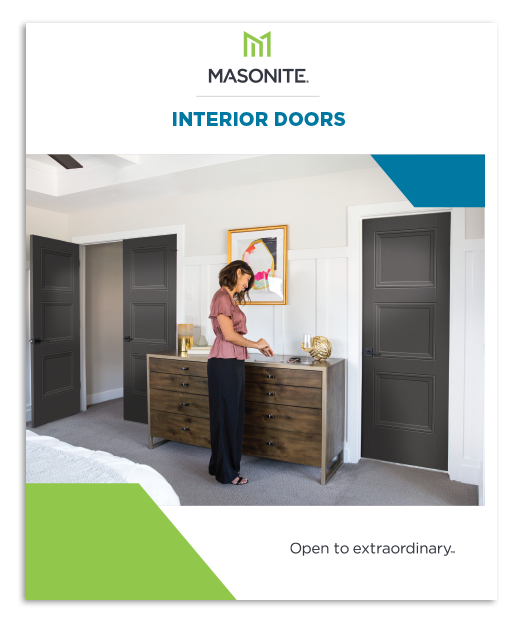 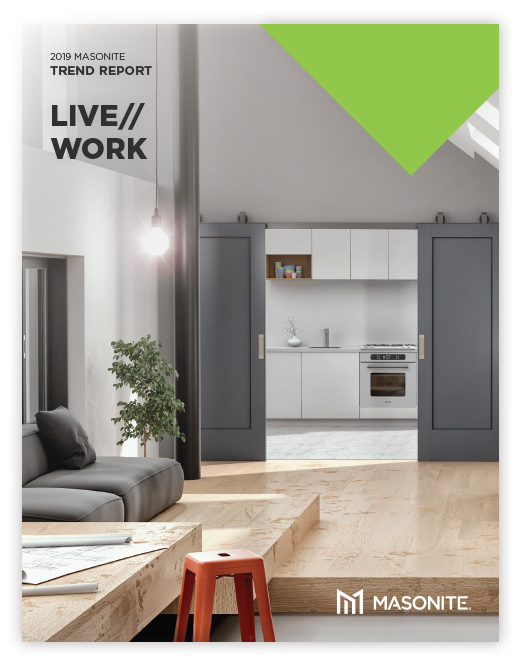 With their innovative take on the industry, Masonite recognizes that doors are the defining element that impacts the overall design of the entire home. 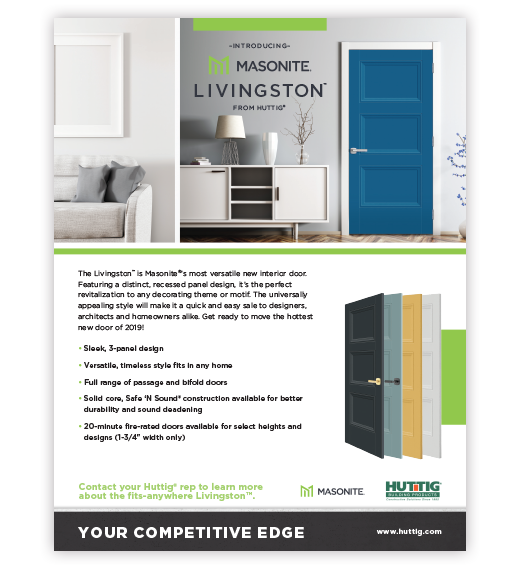 Understanding this, Masonite® Interior Doors did their research on the latest trends for 2019. 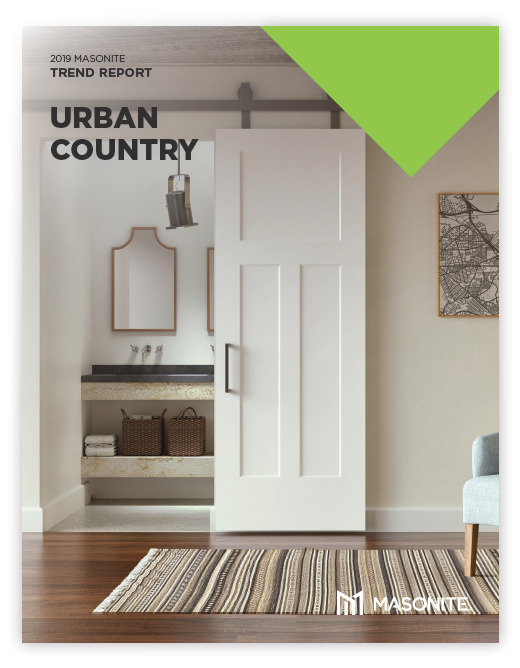 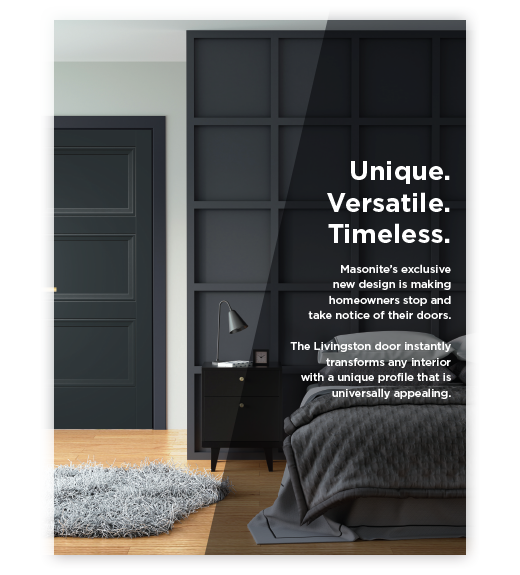 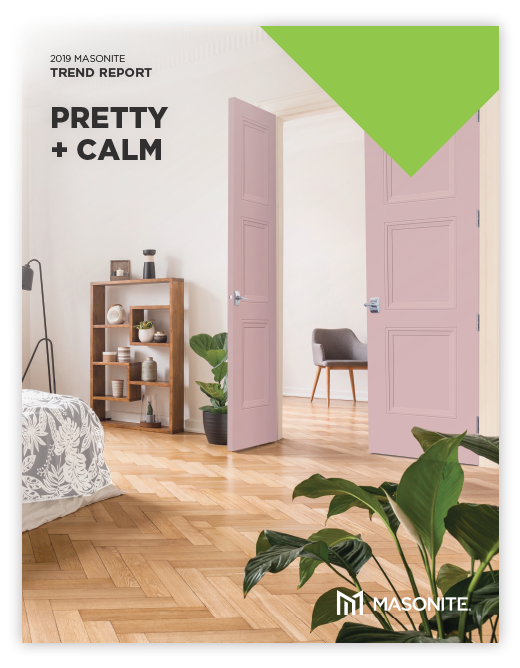 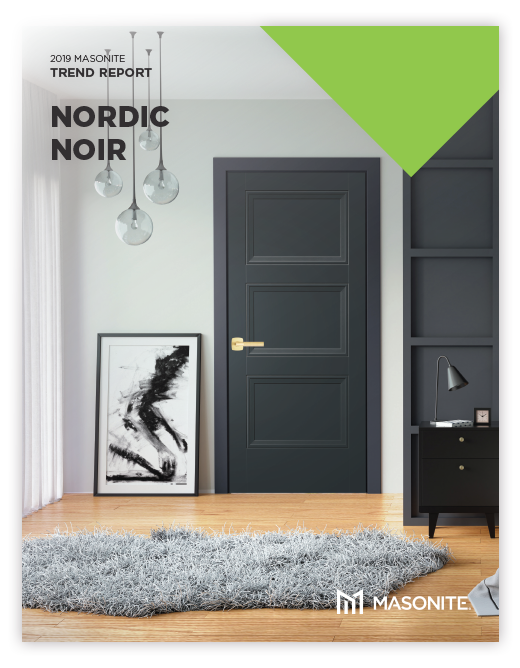 From Calm & Pretty to Nordic Noir, Masonite brings together what's next for this year along with guidance to help your customers make the right door choice and the right impact statement for their home. 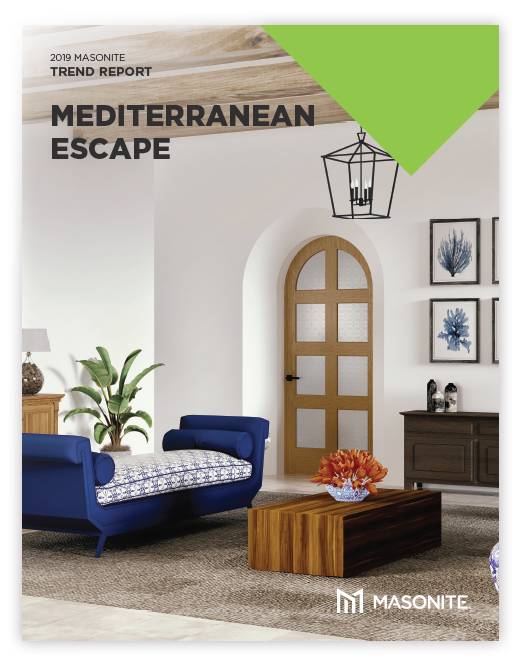 "The transition between rooms is as important as the room. 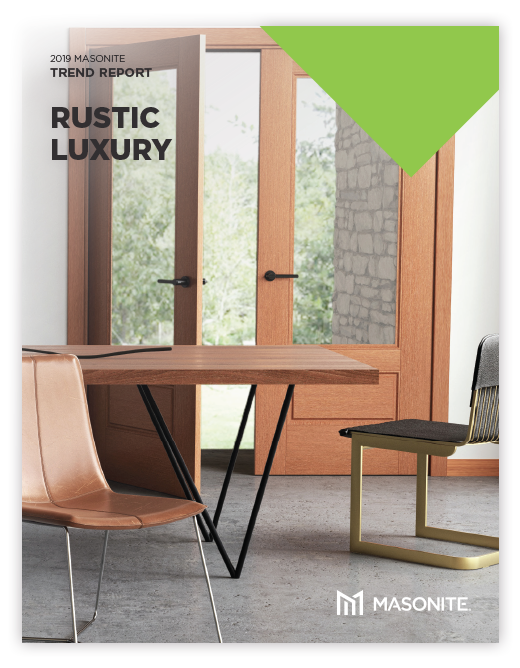 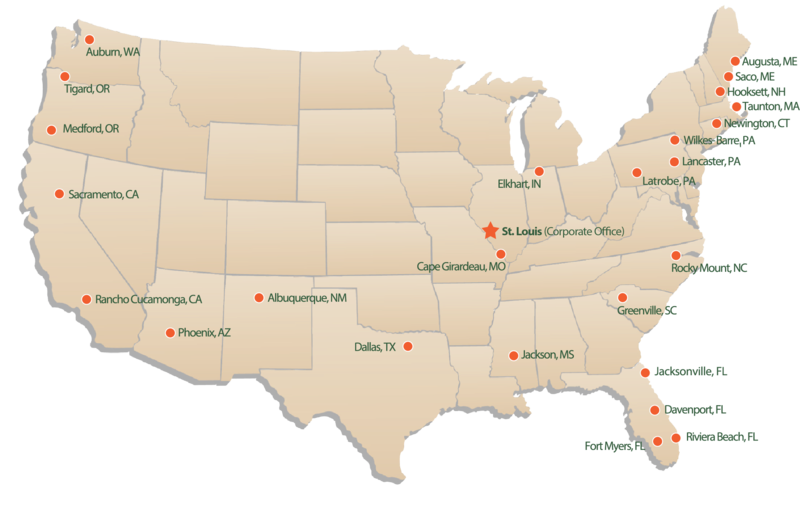 It's part of taking a holistic approach to design and looking at every element."